One year ago I was travelling in Andhra Pradesh researching a travel article on Visakhapatnam. I decided to take a day trip to the Araku Valley organised by Andhra Pradesh Tourism which involved a long and scenic train ride. I watched transfixed from the train window as rice paddies, rolling green hills and brilliant yellow fields of mustard plant flowers flew past. This region in the Eastern Ghats mountain range very close to the border of Orissa is unique for many reasons. One is that this is the home to many indigenous tribal communities. Though the Araku Valley is supposed to be “one of the least spoiled and less commercialized tourist destinations in South India” (according to Wikipedia), the AP Tourism department did a good job of commercialising this one-day trip. Of course I couldn’t really expect more from a one-day organised trip, and my very tight schedule did not allow for more. But this was a convenient way to squeeze in a visit to the Araku Valley as well as the Borra Caves (which my editor was keen on featuring) where we stopped on our way back to Visakhapatnam. 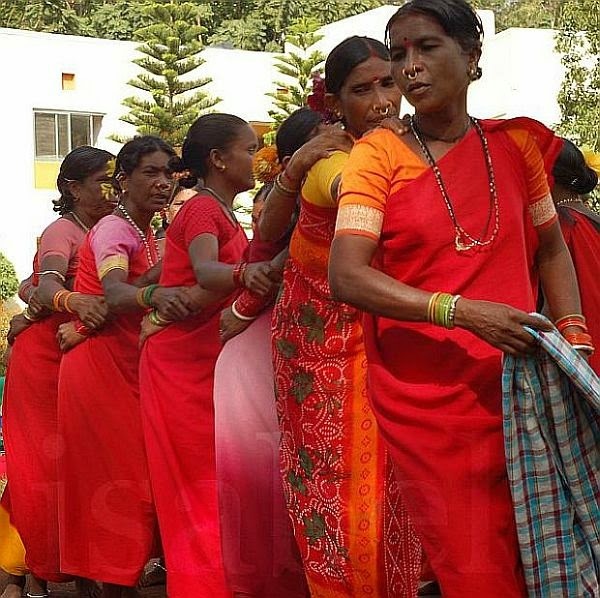 After the obligatory visit to the Araku Tribal Museum, there was a demonstration of Dhimsa, the dance performed by the tribal communities of the Araku Valley. 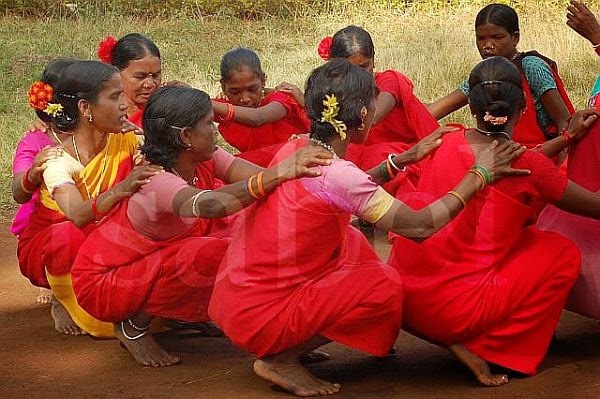 This is a ceremonial dance performed by women during festive occasions like weddings and important festivals. 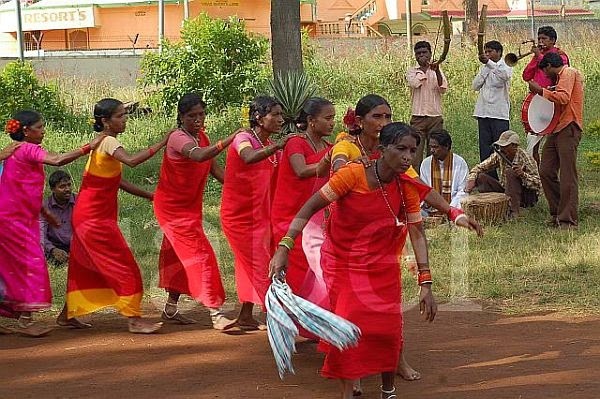 This organised demonstration outside the AP Tourism hotel was not the ideal context or setting to witness Dhimsa, but I appreciated the chance to see this tribal dance tradition which otherwise I would not have had the opportunity to see at all. I had only had glimpses of tribal dance in photographs, films and YouTube videos, and this was the first time I was seeing it ‘live’. 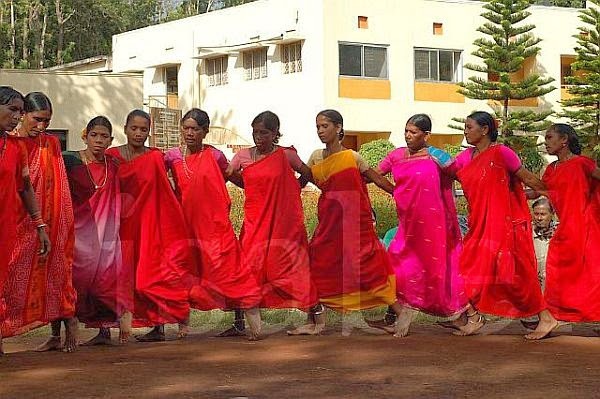 The women were dressed in brightly-coloured saris in tones of scarlet, magenta and fuchsia. Each had a flower elegantly pinned to her hair which was gathered in a bun at the nape of the neck. 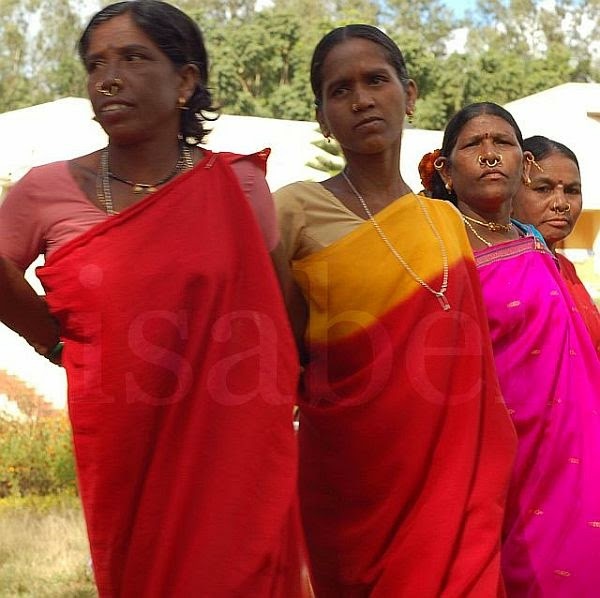 Almost all the women wore three nose rings, typical of the tribal women living in this region. 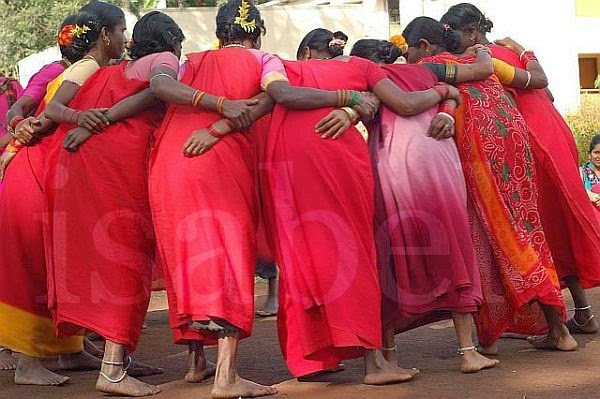 One thing which immediately struck me was the detached look the women had as they danced. They all had a very straight-faced and almost stern and even bored expression. This was quite a contrast to the wide sparkly grins of the Bharata Natyam dancers I’m used to seeing. Were they bored of this tourist office routine? Perhaps they were. Or maybe a smile is superfluous when it comes to this ceremonial dance. The dancers were assembled in a row, one arm interlocked behind their backs, the hand of the other on the shoulder of the woman in front. The woman who led the row of dancers seemed older than the others and held a towel. The dancers moved in quick-paced rhythmical steps, making circular patterns moving clockwise in inward circles before changing direction and moving counter-clockwise, this time in outward circles. At times they formed a tight circle and swayed their bodies in unison inwards, before crouching down and shuffling forwards. 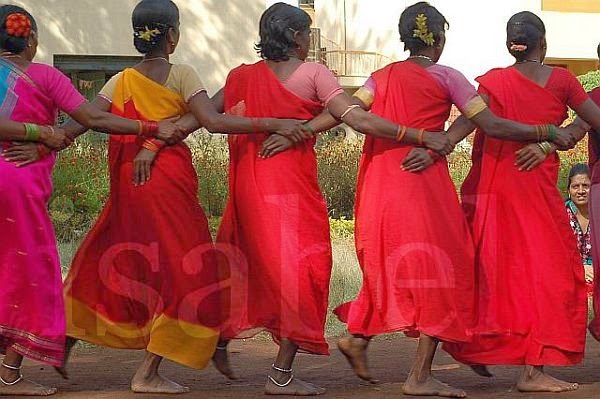 Their anklets jingled as they danced. 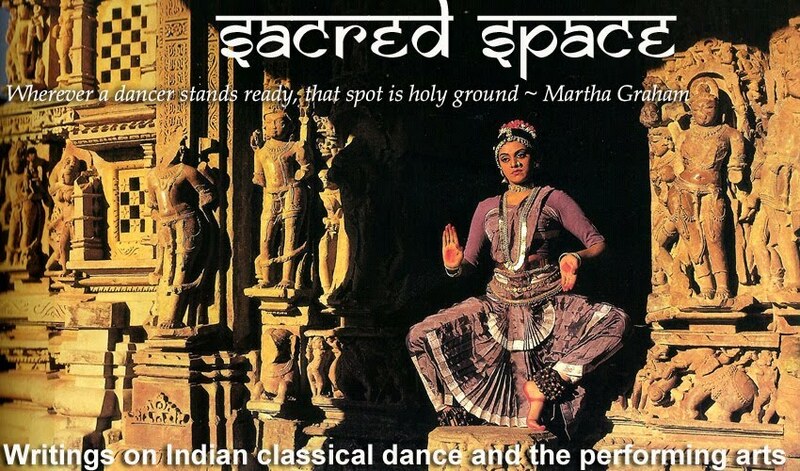 its a great collection and wonderful dance form. kudos. It's a very nice tribal dance. very enjoyable. We are from Zumba dance in kolkata (Sangvee). Its very beautiful and interesting dance. Must watch it live.